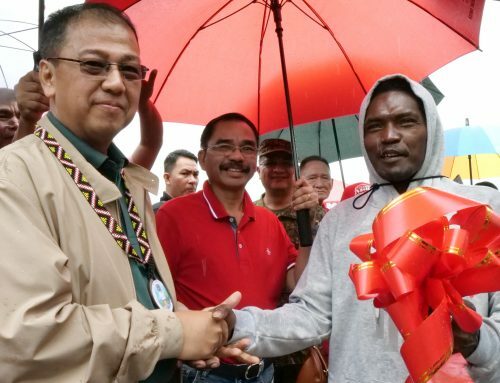 Jamindan, Capiz, March 26, 2019 – Presidential Peace Adviser Carlito G. Galvez Jr. underscored on Tuesday that the government’s agreement with the Rebolusyonaryong Partido Ng Manggagawa-Pilipinas/Revolutionary Proletarian Army-Alex Boncayao Brigade-Tabara Paduano Group (RPM-P/RPA-ABB-TPG) is a successful example of the localized peace engagements being advocated by the government. 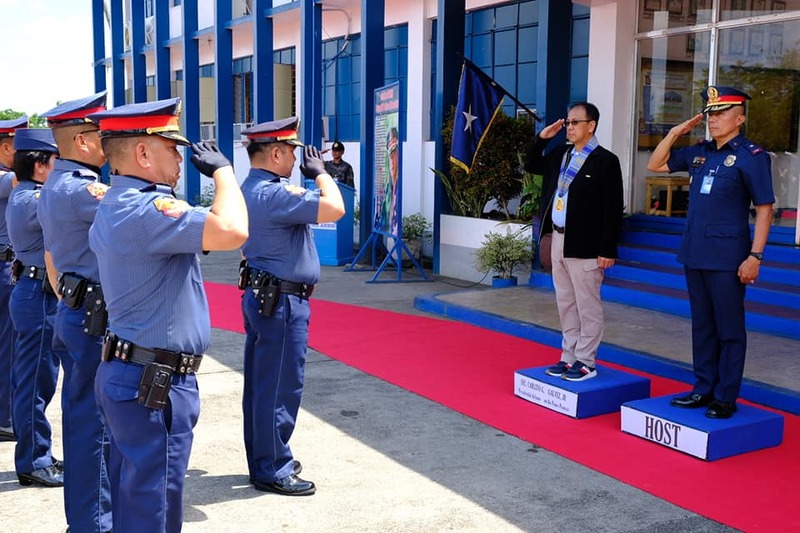 During the dialogue with the RPM-P/RPA-ABB-TPG/Kapatiran para sa Progresibong Panlipunan (KAPATIRAN) in this municipality, Galvez noted that the transition plan to be implemented by the government is part of the Whole-of-Nation approach under the EO 70 directive of President Rodrigo Roa Duterte to end local communist insurgency and attain inclusive and sustainable peace. KAPATIRAN is an organization composed of members of the RPM-P/RPA/ABB-TPG, which signed a peace agreement with the government in 2000. 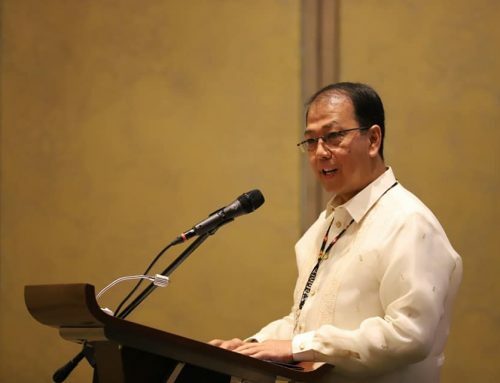 “Sa mga meetings and engagements ko noong nakaraang araw, partikular na ang mga tungkol sa EO 70, lagi kong hinahalimbawa ang pakikipag-usap sa inyong grupo bilang produkto ng tagumpay ng localized peace engagements,” he said. 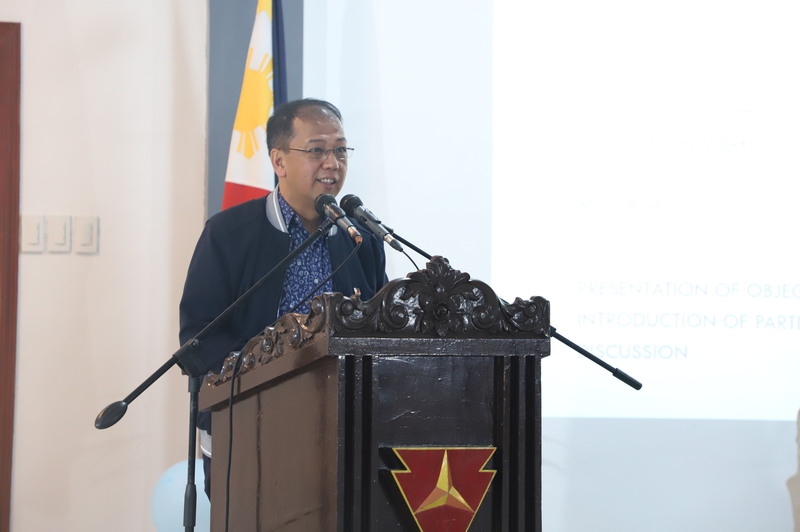 The peace adviser also said that the success of the implementation of the RPM-P/RPA-ABB-TPG’s various programs can be replicated in the ongoing localized peace engagements with the Communist Party of the Philippines – New People’s Army – National Democratic Front (CPP-NPA-NDF). The Office of the Presidential Adviser on the Peace Process (OPAPP) and partner national government agencies will be working together on the realization of a three-year plan for the development of RPM-P/RPA-ABB-TPG’s communities and the transformation of its members into productive members of the society. “Once na nabigay na ang lahat ng nakapaloob sa agreement, pipirma tayo ng exit agreement by end of 2021 or by early 2022, bago po matapos ang termino ng ating Presidente,” Galvez said. 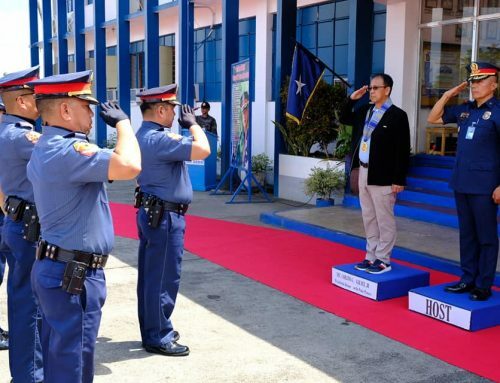 During his visit to Negros Occidental last March 8, Galvez said OPAPP has already allocated around Php 500 million in line with the transition plan, which includes social protection programs, capacity development, livelihood and employment assistance, housing assistance and financial assistance to 727 former combatants and their families. 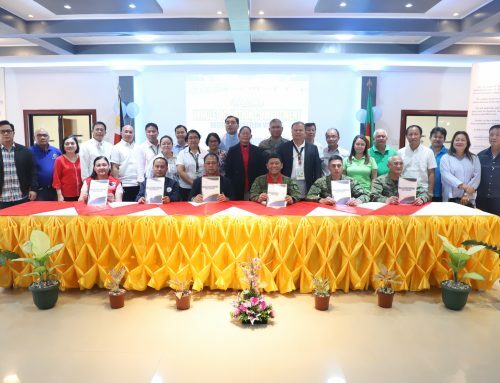 These programs will support the five components of the Clarificatory Implementing Document (CID), namely: Disposition of Arms and Forces (DAF) and Security Arrangements; Social and Economic Reintegration of the RPMP/RPA/ABB-TPG/KAPATIRAN; Release of the remaining Alleged Political Offenders; Transformation of the members into civilian organization engaging in socio-economic and political activities; and Community Peace Dividends. 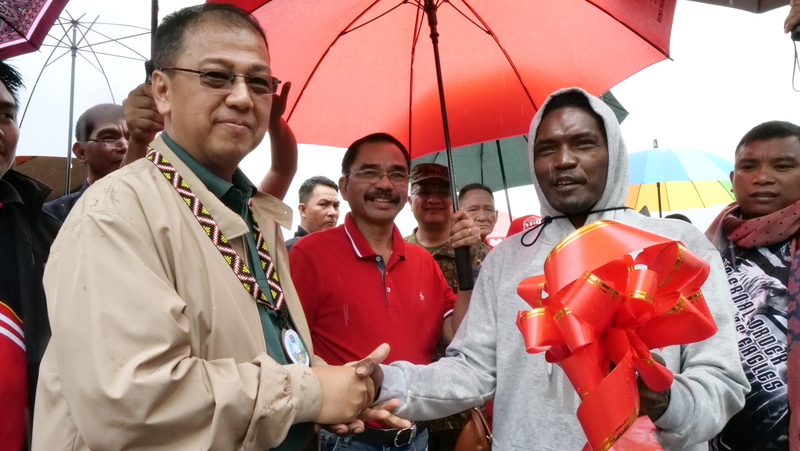 The peace adviser noted that the assistance to be given to beneficiaries is part of President Duterte’s commitment to honor all peace agreements during his administration. “Napakahalaga na hindi lang natatapos sa isang pirmahan ang usaping pangkapayapaan. Hangarin namin ang pangarap ng ating pangulo na mabigyan kayo ng magandang buhay,” he said. (The peace process doesn’t end in the signing of an agreement. We also want to fulfill the President’s dream of giving you a better life). The members of the Joint Enforcement and Monitoring Committee (JEMC), the five-member body tasked to oversee and monitor the implementation of the commitments under the CID has pledged to work hand in hand to fast-track the implementation of the document’s various components. 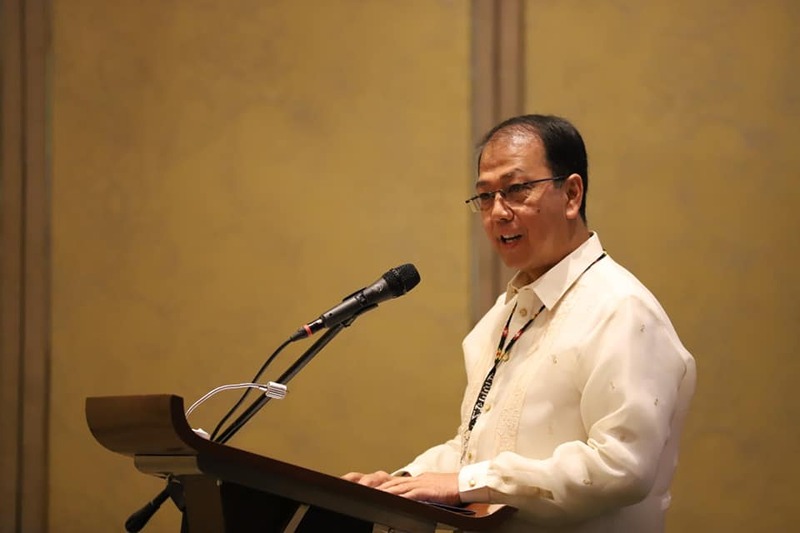 Department of National Defense (DND) Undersecretary Cesar Yano assured members of the KAPATIRAN that the government will accelerate the development and delivery of government services. “What’s important is action. We assure you that we will work very fast” Yano said. Meanwhile, Veronica Tabara, chairperson of the KAPATIRAN, committed that her group will fulfill all their commitments under the disposition of firearms and forces component of the CID. Tabara said she will also ensure the “full transformation” of her group’s members. “We will continue to help the people and government for us to attain lasting peace in our communities,” she said in Hiligaynon. Aside from Yano and Tabara, other members of the JEMC are OPAPP consultant Milo S. Ibrado Jr., Mr. Ramel Farol of KAPATIRAN, and Pastor Noel Villarba as third party representative. 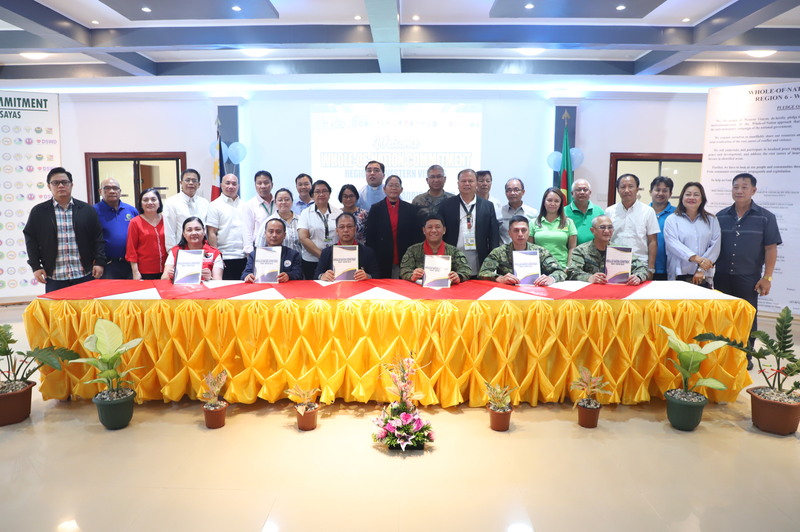 Also present during the event were Armed Forces of the Philippines (AFP) 3rd Infantry Division Commander, Maj. Gen. Dinoh Dolina who committed the 3rd ID’s support for future activities and initiatives of the group; AFP Peace and Development Office Chief BGen. Cesar De Mesa and Philippine National Police (PNP) Peace Process and Development Office Head Chief Supt. Gerardo Rosales.